I have been trying to maintain a Low Carb/High Fat diet for about a year now and I was doing really well until this happened. 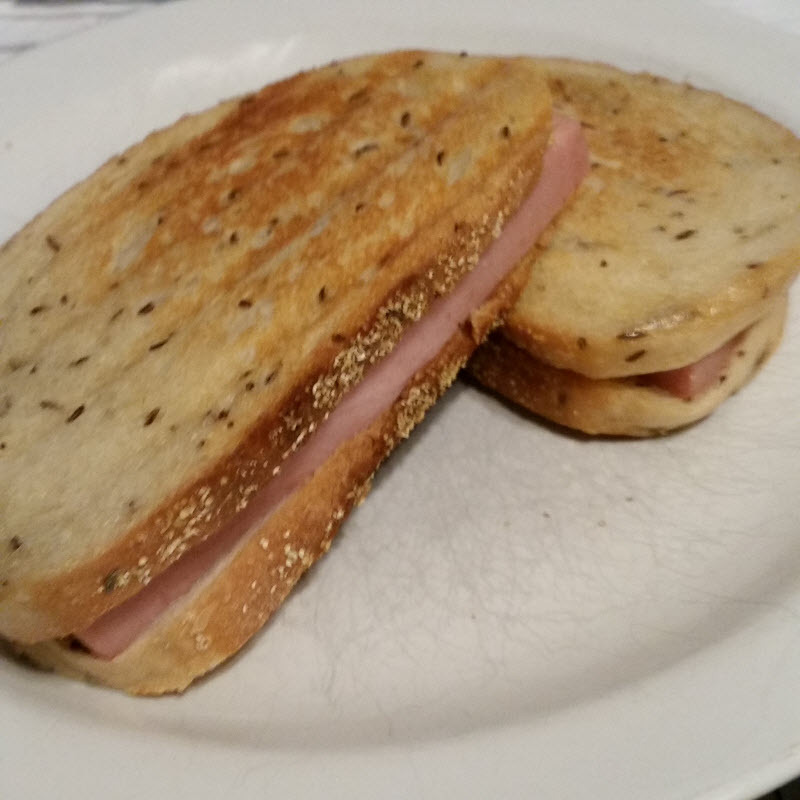 Thick cut grilled bologna sandwich on rye. 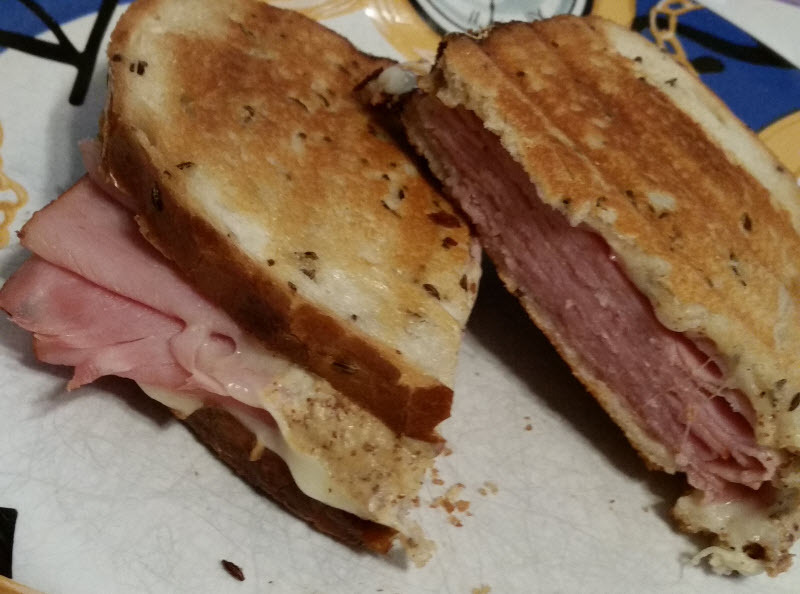 It was so good, that after running out of bologna, a ham melt followed. 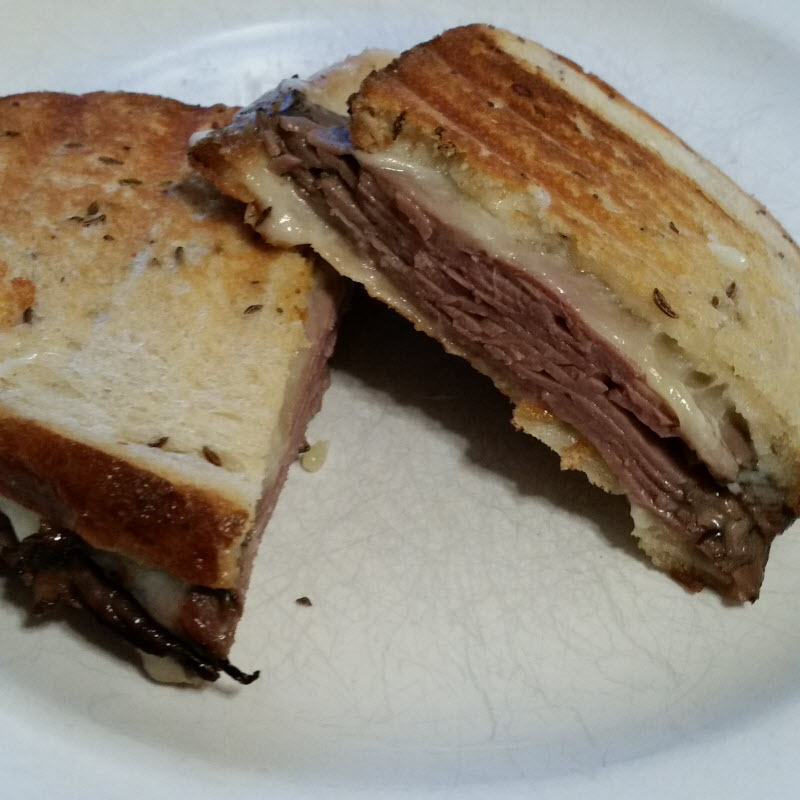 And today, roast beef and white cheddar. And now I’m wondering if I need an Intervention? Or for someone to take away my George Foreman Grill…. Previous PostSWTOR Basics – Complete KEYBINDING Guide & UI Tips (for Keyboard & Mouse) – [Video]Next PostMake Me Some Bacon Hors D’oeuvres?